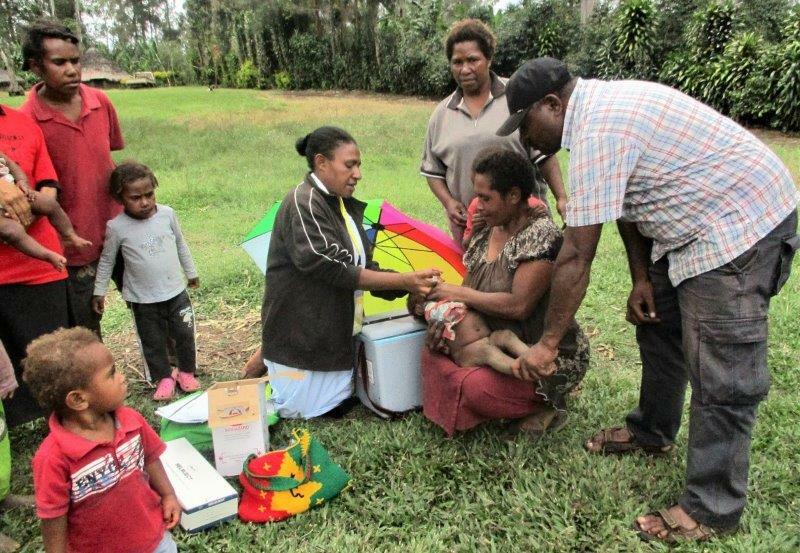 The fourth round of the nation-wide polio vaccination program has started this week and will run for two weeks. 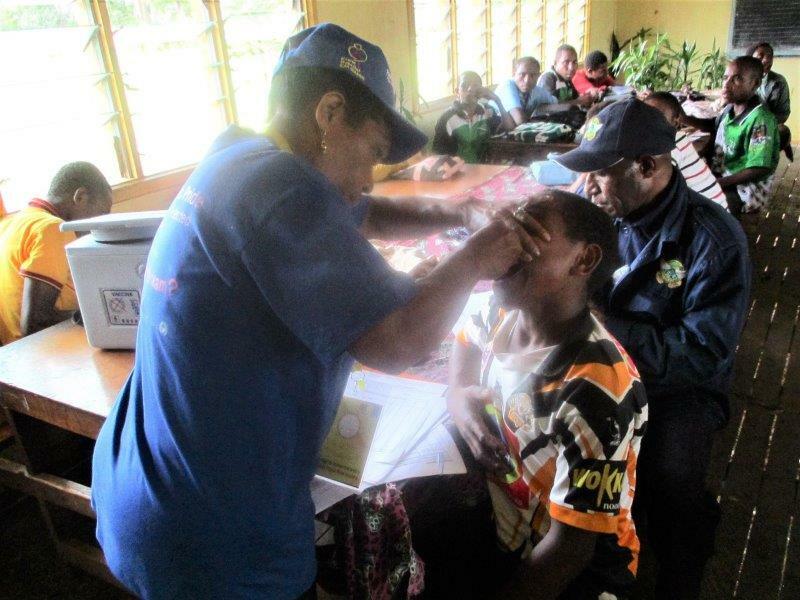 In the Western Highlands, health teams have mobilised and gone out to all four districts of the province to conduct awareness on the disease followed by vaccination of all children under 15 years. As a first step, the Health Promotion team from the Western Highlands Provincial Health Authority conducted a one day social mobilisation training for stakeholders and partners on Monday, 4th March in which it sought their support and educated them on how the disease spreads and what they could do to help prevent its spread. The stakeholders and partners included those from church health services and schools inspectors from the four districts of Hagen Central, Tambul/Nebilyer, Dei and Mul/Baiyer as well as staff from the Department of Western Highlands. UNICEF’s Dr Arnold also attended. The program started on Monday, 4th March and will end on 18th March 2019. 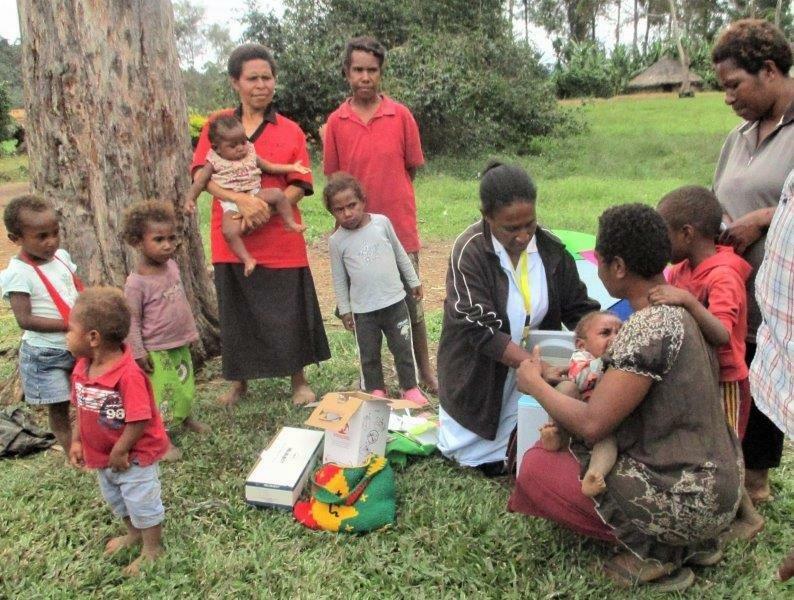 During this period, parents are urged to take their children under 15 years to the nearest health facility or vaccination point to be vaccinated. The vaccination teams will not only immunise children against polio but also carry out other routine immunisation activities to save time and cost as well as to prevent children from catching other preventable diseases. A service message or toksave had been put on the local NBC radio station last week and printed messages had also been placed at strategic locations in all the four districts where the public could easily access them. 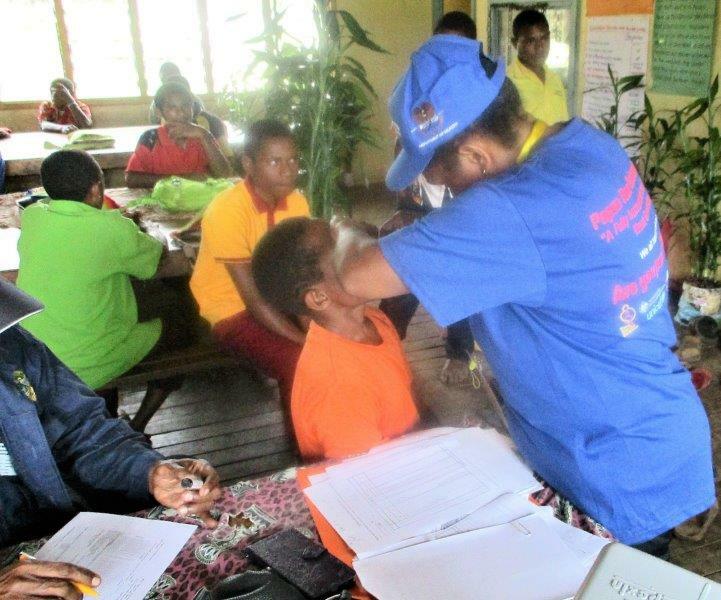 The Education Division in the Western Highlands has taken ownership of the vaccination exercise with its Executive Manager, Mr Knox Kiap writing to all schools in the province, directing them to participate fully by organising all the children in their respective classes to be vaccinated. Polio which spreads from person to person through contact with the stool of an infected person is a dangerous disease that has no cure and can cause lifelong paralysis or even death. The only protection that children have is through vaccination. Staff of the WHPHA vaccinating children against polio at various locations in the province.